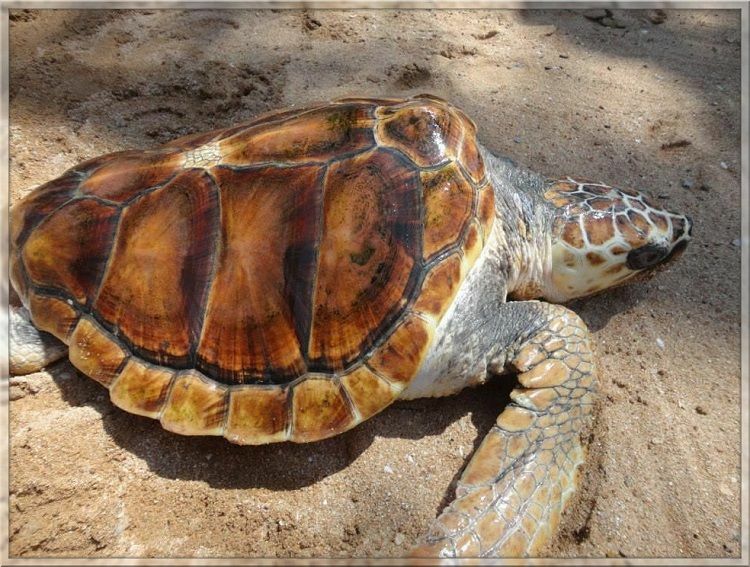 Be a part of this humane project to save endangered sea turtles in Kosgoda, Sri Lanka. Sea turtles are looked after even before they were hatched and released into the ocean to live their lives naturally. Toddy tapping and drinking the fermented liquid from the coconut flower is a local thing to do, and is a must try for visitors coming to Kalutara. 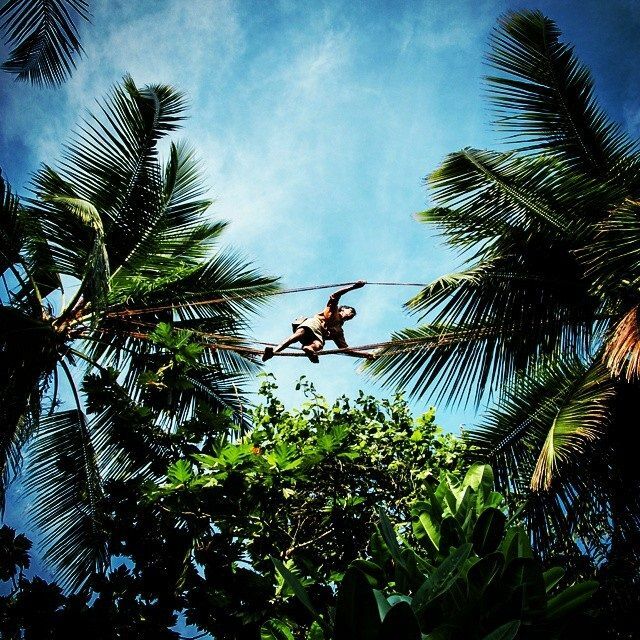 Behold how they tackle dangerous tight-ropes skillfully from tree to tree. 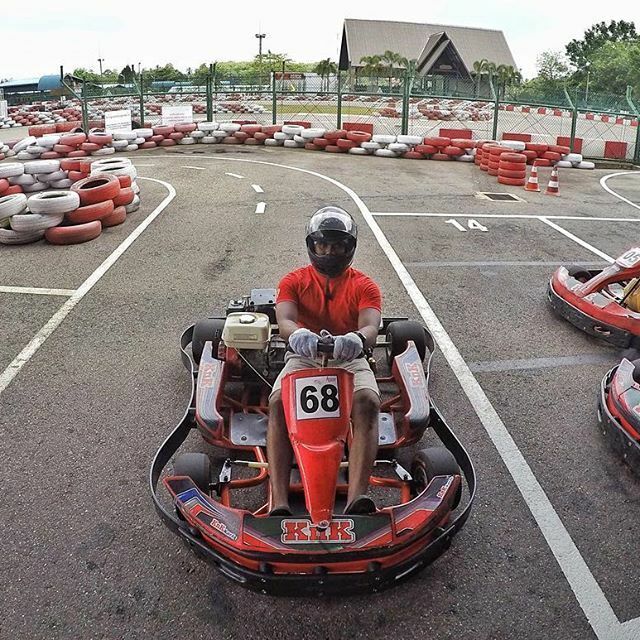 The Bandaragama Karting Centre is a good place to go to if you and your friends or family need to let off some steam and have fun. 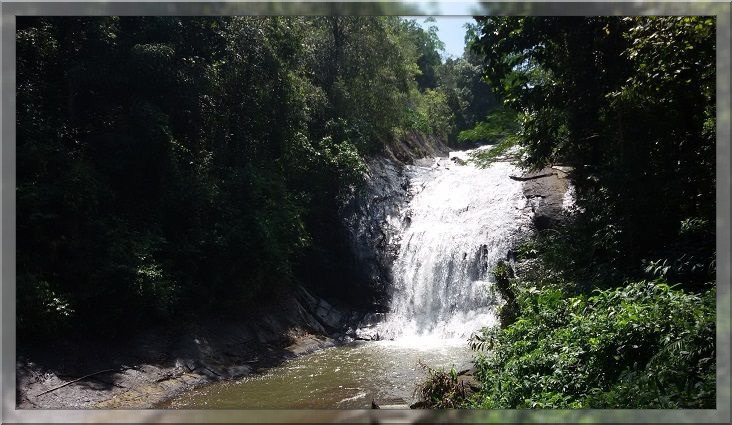 The Makeli Ella Falls is a beautiful waterfall that offers scenic views and is worth a trip to if you are in Kalutara. 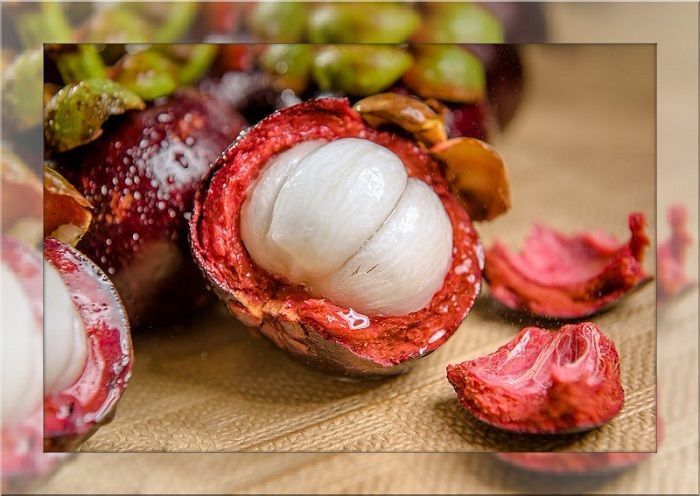 When you here about Mangosteen in Sri Lanka, Kalutara is the goto town to buy these tropical delights. This delicacy is enriched with nutrients that make people crave for this tropical fruit more. 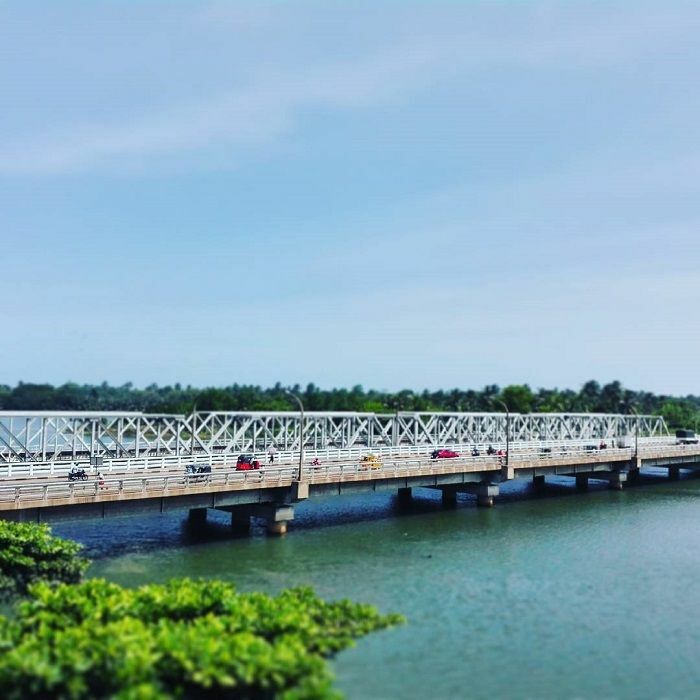 Being one of the pioneering engineering projects of Colonial Sri Lanka, Kalutara bridge holds a special place among the locals and travelers alike. Shopping around Kalutara is always a unique experience for travellers. 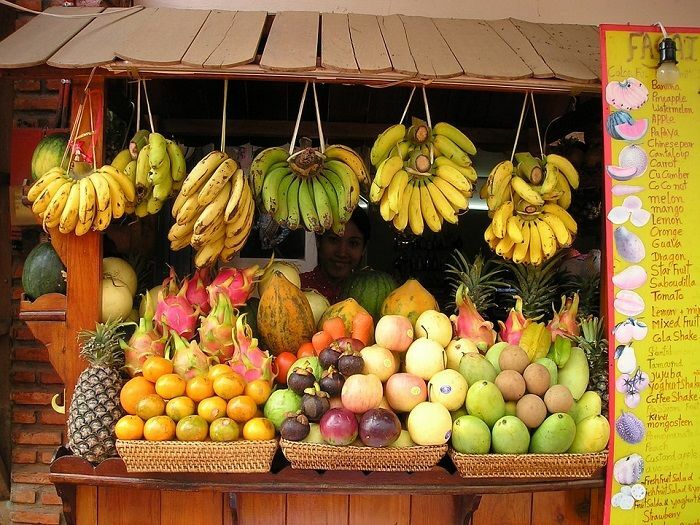 Wonder among the locals and get a truly Sri Lankan shopping experience to get gems, local arts and crafts, handlooms, souvenirs and yummy fruits. 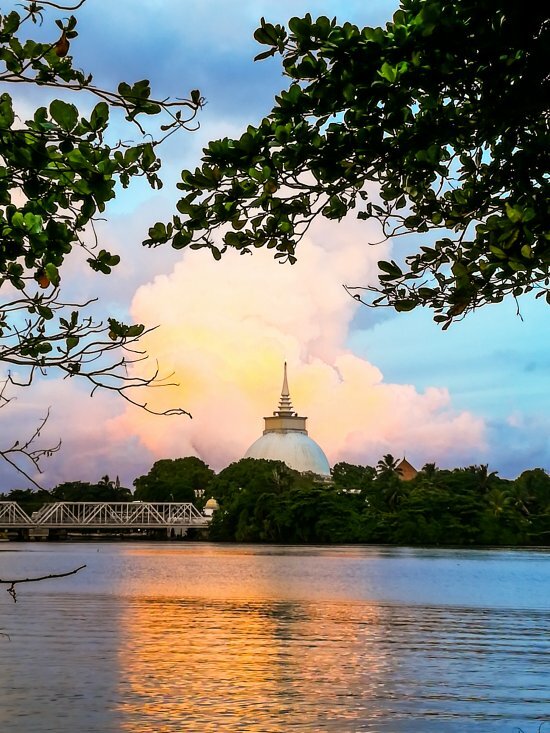 In this post, we've brought you the timetables of Colombo to Kalutara and vice versa. And also It includes all the essential information a traveller would need beforehand. 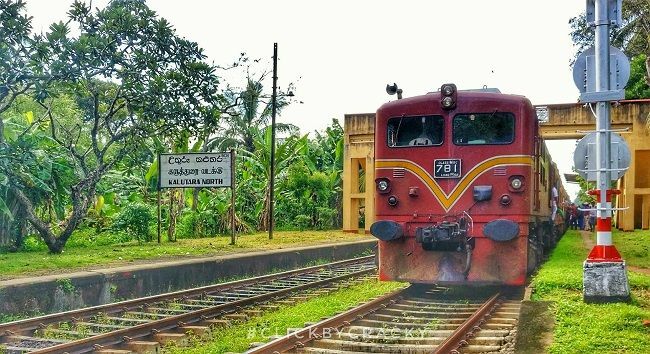 Did you know that Kalutara has two stations? So check out this post before which to choose for your journey.